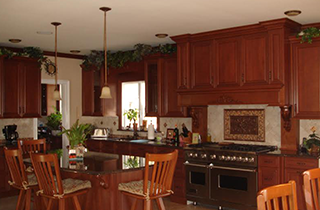 offers Staten Island, NY customers the most affordable home remodeling and renovations. We Treat Every Home Like Our Own! No other construction contractor is as helpful or dedicated to home renovations as Servidio Building is. Servidio Building is a construction contractor based in and serving Staten Island, NY. We have more than 20 years of industry experience and guide our clients through each stage of the building process. We offer quality design ideas and expert advice to help you make the most important decisions during construction. We provide general contracting, home improvement, and renovation services to get your home where it needs to be. As a general contractor it is our job to make sure that every construction project goes accordingly. We will make sure all of your needs are met, that all parts and labor are accounted for, and that the job finishes on schedule and on or below budget. We do remodeling, renovations, and new construction for basements, bathrooms, kitchens, and room additions. 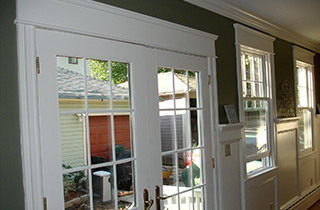 When it comes to home improvement, we make sure that each project we take on is completed carefully and efficiently. Our workers are some of the most skilled in the business and will provide your home with the improvements it needs. We will install new windows, remodel your kitchen, bathroom, and bedroom areas, and redo your flooring. Lastly, we provide renovations to help bring your home up to speed. 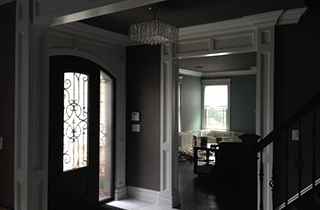 Our renovations will improve the interior and exterior aesthetic appeal of your home. We will paint, upgrade the plumbing and electric, and transform your unused basement into a comfortable living or entertainment area. When it comes to construction in Staten Island, NY no contractor is as efficient or affordable as Servidio Building. “We treat every home like our own! Give us a call to see what we can do for you.